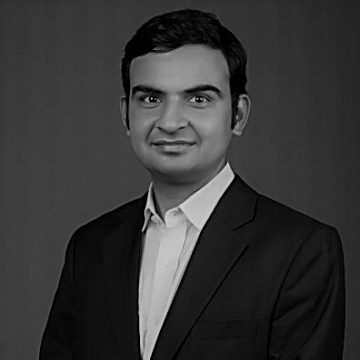 “Vaibhav heads business development at Capital Float (CF). His core responsibilities include building strategic business partnerships, new product development and scaling CF’s SME lending business across digital ecosystems in the country. Prior to joining CF he worked at Deutsche Bank for seven years across various functions in their Global Markets division including analytics, sales and trading. In his last role with the Bank, he was a member of the Program Trading desk at Deutsche Bank’s Sydney office.